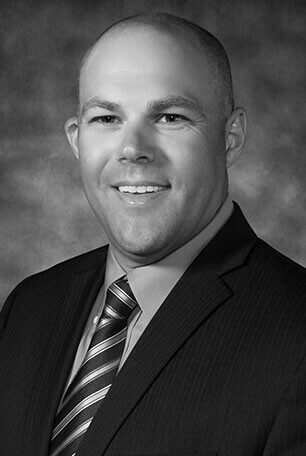 Andrew Janzen is a Tax Shareholder at Lutz with over 20 years of experience in taxation. He also serves as the President of the Hastings office. He specializes in taxation consulting and estate planning for small businesses.